The Deschutes County Sheriff’s Office has been busy of late with calls regarding animal cruelty. First, there were the dogs taken from La Pine, and now there have been 83 horses removed from Terrebonne. What makes these cases even more frustrating for animal lovers in Central Oregon is not all of the dogs—or the horses—have lived. Eight of the horses taken from 67-year-old Linda B Stream of Terrebonne had to be euthanized on March 26 because their hooves had long-term neglect that led to severe abnormalities and excessive hoof wall growth causing pain, arthritis and laminitis, according to a press release from the DCSO. Two other horses were put down before they were taken because of their poor condition, the DCSO said. The DCSO charged Stream and her horse caretaker Christina J Hart, with one felony count each of alleged Animal Neglect I. 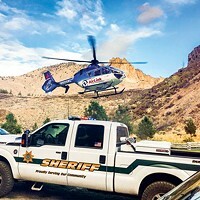 Both Hart and Stream are scheduled to appear in the Deschutes County Circuit Court next month, according to the DCSO press release. The remaining 75 horses are being cared for at the Sheriff’s Office Rescue Ranch in Bend. 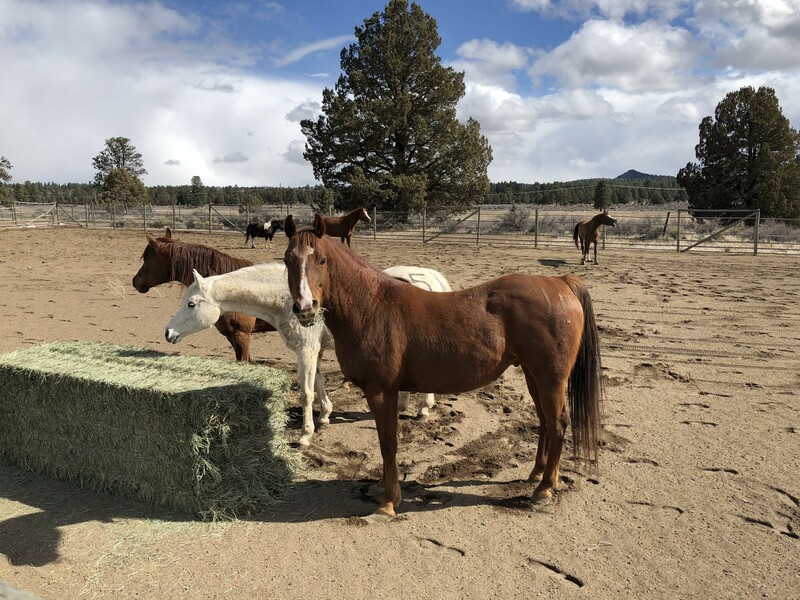 Donations can be made to support the horses at the Rescue Ranch at sheriff.deschutes.org using the PayPal button under "Donate to Help the Rescue Horses." 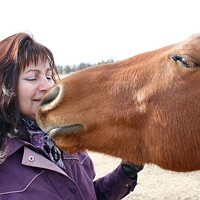 The money will go toward vet care, farrier work and other costs. People that want to donate hay or other feed can call the DCSO main office at 541-388-6655 to set up donations.